Wearables were certainly one of the hottest trends at this year’s CES, and as expected, the majority of those showcased at the tradeshow features smartwatch-focused designs. 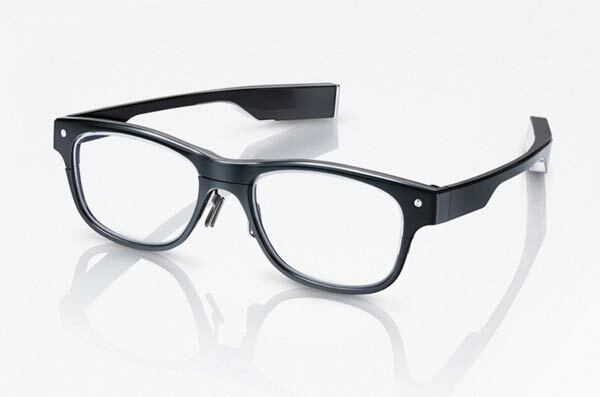 It may therefore come as a surprise that Japanese eyewear maker Jins was the one awarded of Best Wearable Technology with its Jins Meme smartglasses. 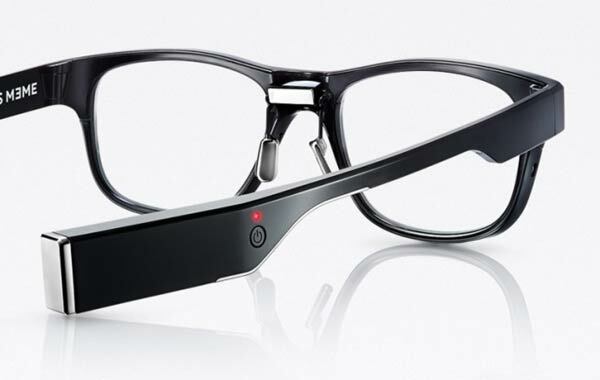 Taking a different approach to the usual bulky and geeky appearance of smartglasses which gave the nickname ‘Glassholes’ to the likes of Google Glass Explorers, Jin Meme rises above its competition with a subtle design, which looks almost like regular glasses. Despite its ordinary appearance, the Jins Meme is touted by the company as the first glasses that “look into you.” The electrodes fitted to the nose pads are capable of tracking eye movement and blinks, which along with the device’s powerful software, detects when you’re not well-rested. The smartglasses are also able to keep track of your posture and step count with the accelerometers and velocity sensors onboard. The best part is that all the sensors and tech are hidden in the back of the ear rests and the nose pads, meaning that wearers could benefit from all its abilities without having to worry about hanging the honking display on their face. An extra advantage of wearing the sensors in a position where it’s at the most stable, centre part of the body and the top of the spine is that the Jins Meme can provide better accuracy in tracking movements and posture compared to wrist-worn wearables which often overestimate your activity. Available in 3 unisex styles, with or without prescription lenses, the data collected from the sensors is transmitted to the wearer’s smartphone by Bluetooth. The glasses have been developed based on an open platform which will allow third-party app developers to add different utilities to the hardware. 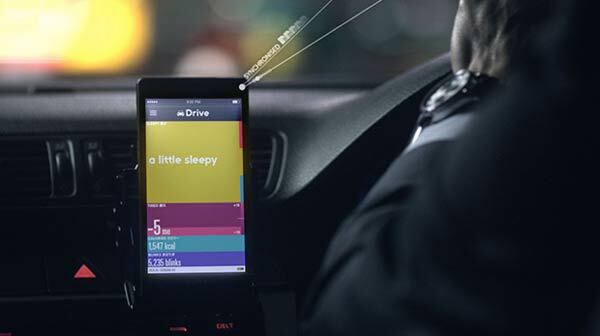 The dev kit will be available in Spring 2015, whilst the consumer-ready version is set to hit stores in Autumn 2015.